Handy Storage allows customers to store their stuff without any effort. 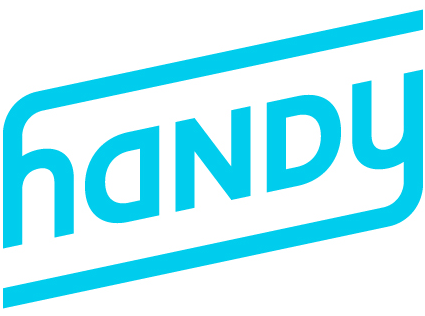 Handy has partnered with Clutter to offer this service to our customers. Clutter shows up to pick up your items (think clothes, sports equipment, furniture and more). They make a photo catalogue of your items so that you can request items for delivery as you need them. Everything is stored in a secure warehouse. You can find more information here. And see all of the Handy services offered at handy.com/services. How do I contact Handy Storage Customer Service?